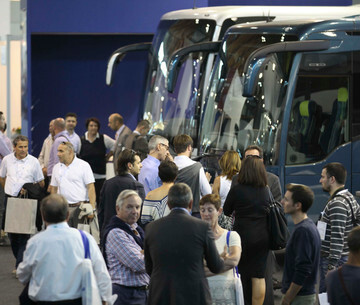 Is the only bus industry platform in the Mediterrean basin with a focus on public and private transport providers. 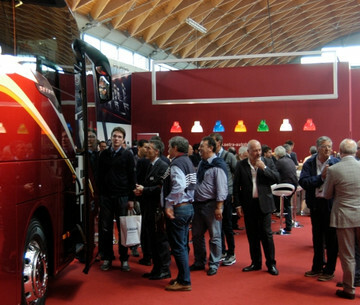 Italy's only marketplace dedicated to the world of buses and coaches for tourism and Local Public Transport ended at Rimini Expo Centre. Exclusive Interview with Heinz Friedrich, CEO and President EvoBus Italia.